Can speed up your browsing experience. 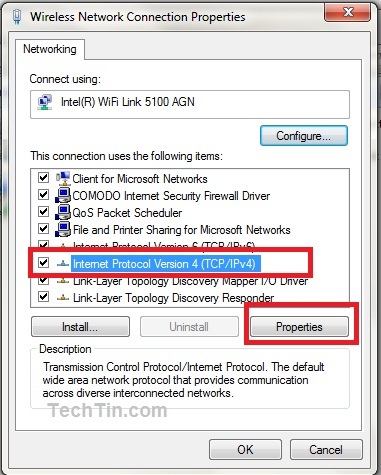 The above command will open Network connections page. 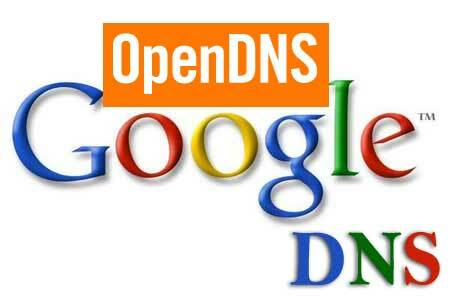 Right Click the connection for which you want to configure Google Public DNS or OpenDNS and select Properties. 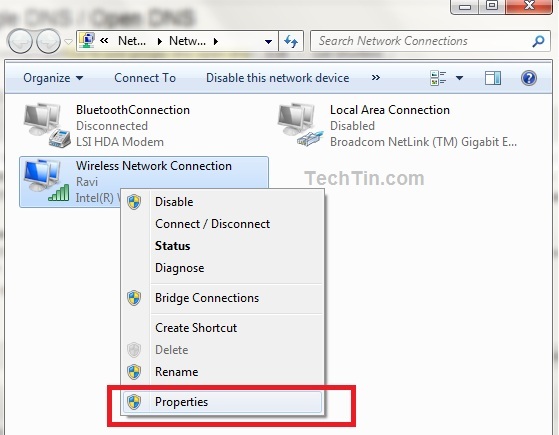 After changing DNS address, you may need to clear / flush DNS cache. I don’t need to bother doing that, instead I use OpenDNS DNS addresses in my router instead of using my ISP’s supplied DNS addresses instead since my ISP uses Dynamic static IP’s (IP only changes if I disconnect or get a drop out, which dropouts never really happen).